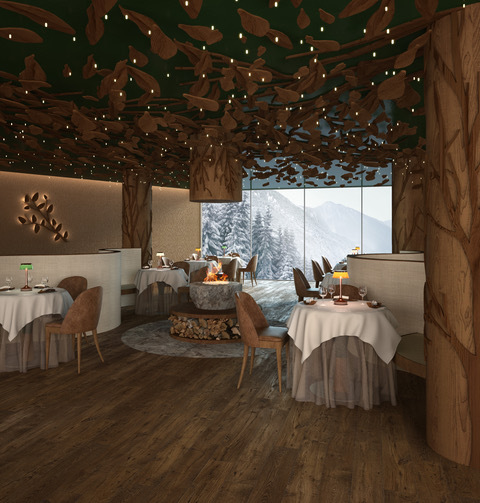 The wait is almost over… Lefay Resort & SPA Dolomiti will fling open its doors to the mountain air on August 1. Nestling within a UNESCO World Heritage site this is one of the most exciting new spa openings of the year. 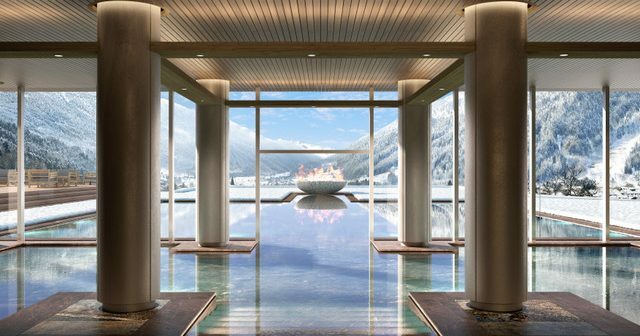 Destined to be one of the largest spas in the Alps, the new resort stands in the ski area of Madonna di Campiglio, in Pinzolo, the largest town in the Rendena Valley. It follows on from the success of eco-friendly Lefay Resort & SPA Lago di Garda. The spa runs over four levels: the wellness area for families with a heated indoor and outdoor swimming pool and the family sauna; the World of Water and Fire reserved for adults, featuring the indoor training pool, a large whirlpool and nine saunas; the Fitness Centre open 24 hours a day, offering a large gym with Technogym® equipment; studios overlooking the garden, for rebalancing activities; and an entire floor dedicated to treatments. 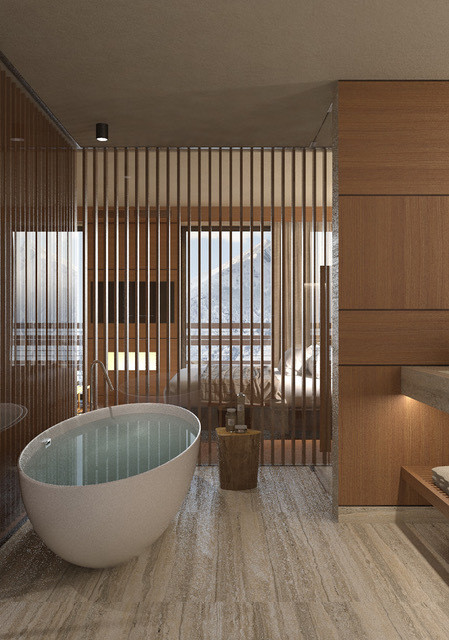 The extensive sauna area has been designed according to the Lefay SPA Method principles that combine Classical Chinese Medicine with Western scientific research. An energy and therapeutic path leads from the Centre to five different stations with symbolism to evoke the rhythm of life and its various stages. With different levels of temperature and humidity and dedicated phyto- and aromatherapies. The signature treatments have been created by the Lefay SPA Method Scientific Committee and include energy massages, energy aesthetic rituals and a number of treatments using local scents of the forest and alpine flowers. 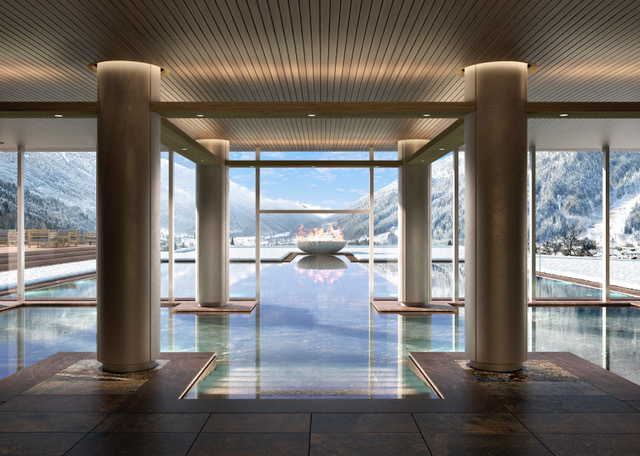 The menu also features non-invasive aesthetic medicine, a medical section, à la Carte SPA including couples treatments, with rituals in the exclusive Private SPAs inspired by the alpine atmosphere and the natural elements of the mountains. 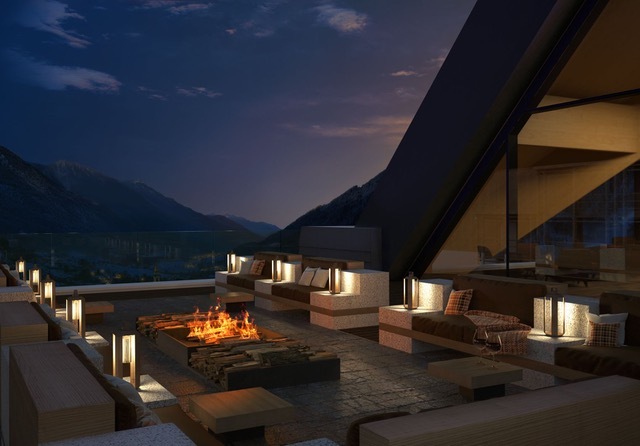 The resort’s design is inspired by the traditional architecture and mountain buildings of the area featuring simple wood and stone finishes – all the materials chosen reflect the Dolomites. Enjoy a special offer “Opening Rate” available for stays from August to November from € 260 per room in Prestige Junior Suite based on two sharing..